The International Society for Technology in Education (ISTE®) Board of Directors has named Richard Culatta as its CEO. 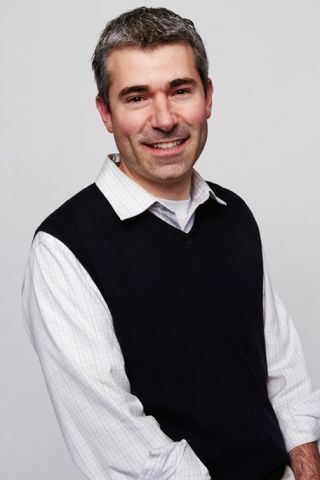 Culatta is the former director of the Office of Educational Technology at the U.S. Department of Education and currently serves as chief innovation officer for the state of Rhode Island. He has devoted his entire professional life to education, is a longtime ISTE member and is a past recipient of the ISTE “Making IT Happen” award. Culatta has led learning innovations in K-12, higher education, and workplace learning environments. Most recently, his role in Rhode Island has focused on demonstrating new approaches for government to address key issues, including bringing computer science to all students, reducing college costs through open-licensed textbooks and creating a state vision for personalized learning. Leading the U.S. Department of Education’s Office of Educational Technology, he was at the helm of numerous efforts to expand connectivity to schools across the country, promote personalized learning and develop the National Education Technology Plan. He also pioneered new ways for the department to engage with educators and tech developers. Prior to joining the Department of Education, he served as an education policy adviser to U.S. Sen. Patty Murray. Before his work with the federal government, Culatta was the learning technologies adviser for the David O. McKay School of Education at Brigham Young University, where he redesigned the technology component of the teacher prep program. He also served as the director of operations for the Rose Education Foundation, which brought the first internet connections to schools in rural Guatemala. Culatta earned a bachelor’s degree in Spanish teaching and a master’s in educational psychology and technology, both from Brigham Young University. He is the father of four children and is married to renowned violinist Shaundra Culatta.